News from DC Universe has been pretty hectic today! Swamp Thing's reduced order sent a shock through the comic book community and to combat this, DC Universe released the first look at Swamp Thing! Buried in that back and forth was the new casting annoucement that Deadline.com has! If DC Universe were in trouble, they wouldn't be bringing on new characters for their shows and that is exactly what happened today. Hina Khan, known from Fit The Floor, has booked a recurring role on Stargirl as yet another undisclosed DC Comic's character. One aspect is known however, she will likely be the principal of Blue Valley High. 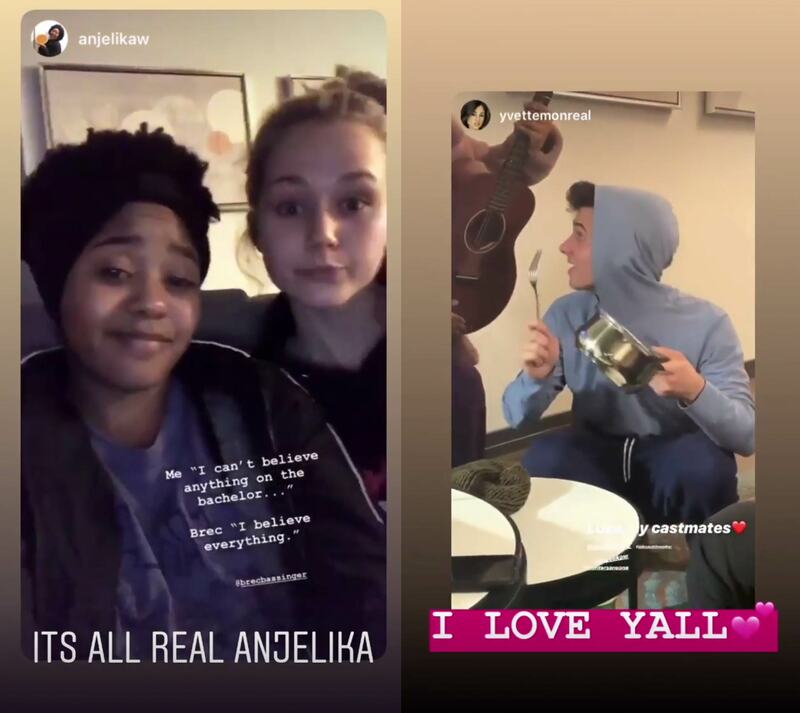 With all the young cast shooting on set (some recent photos suggest in a classroom) it isn't too much of a stretch to assume she'll be the principal there. Will she be a villain or an ally? Let us know what you think in the comments below and in the forum! If you're a DC Universe fan then you've probably heard the news today that Swamp Thing, another DC Universe live-action original show, had their thirteen episode season one order cut to just ten episodes. This has caused a series of articles to come out with the same theme; the sky is falling at DC Universe. That certainly isn't our read on the events today. Early adopters of the new streaming service may remember that Titans, the lead-off show for the streaming service, also reduced their original order down to ten episodes. The reason for this was so they could build up a bigger and even better season two. That seems to be the case with the addition of Superboy and Krypto coming to the show. 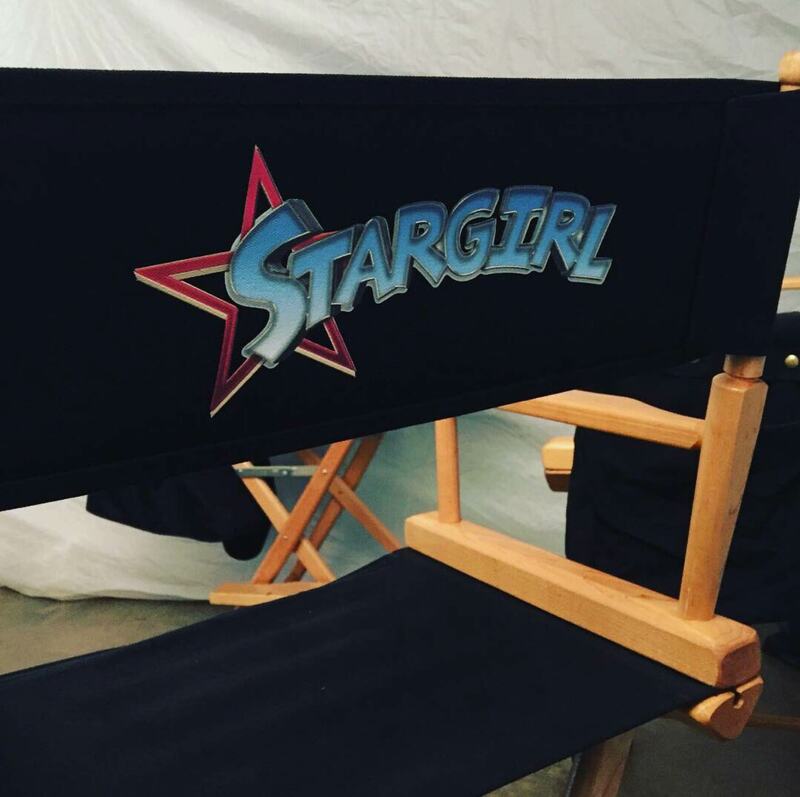 Early this spring, we reported that Stargirl's debut was pushed out to Q1 2020. This also doesn't give us much worry because the show is so big and has so many A-listers that expanding the schedule for filming only allows for the show to keep their committed actors. A perfect example of this is Joel McHale, who plays Starman or Courtney Whitmore's predecessor. In addition to his role on Stargirl, he is also going to be hosting ABC's Card Sharks. Expanding the schedule allows for more opportunity to keep these beloved actors on the show. 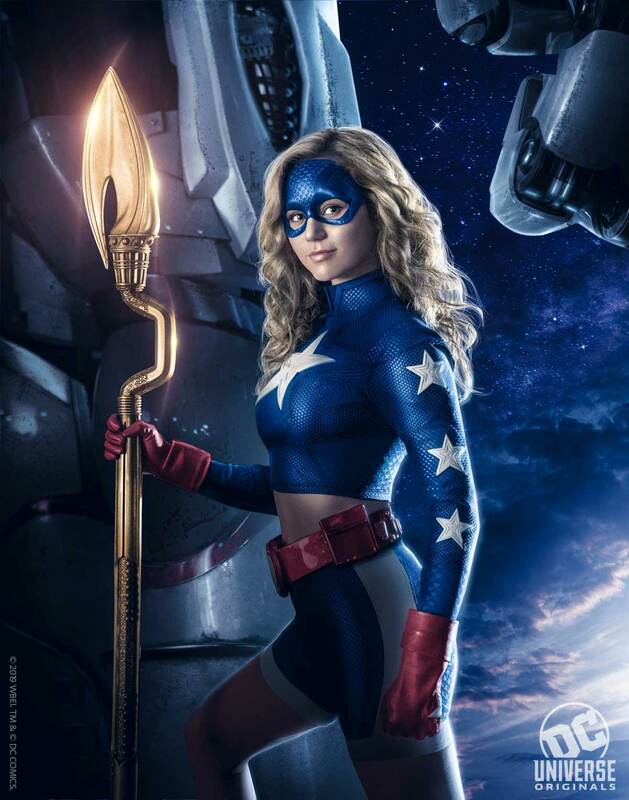 Finally, for all those that might truly believe that Swamp Thing's reduced order is indeed a sign that the streaming service is struggling, there is still hope for Stargirl. Stargirl is a Greg Berlanti produced show. Greg and his team created the Arrowverse which is arguably the most successful group of superhero themed shows on television today! With the star-power (pun intended) behind this show and having Geoff Johns in one of the drivers' seats, it's not unreasonable at all to assume the show could be sold off to another network if DC Universe is really in trouble. Let us be clear though, we don't see any reason to worry about Stargirl, Swamp Thing, Titans or any of the other original shows on the streaming service. At this point, our advice is to stay away from the band wagon, the sky is not falling. Let us know what you think in the comments below and in our forum! Stargirl has a lot of similarities to broadcast television's Arrowverse. The show is Executive Produced by Greg Berlanti and his team. Sarah Schechter is also an Executive Producer, for those that don't know she has produced a lot of the Arrowverse shows. 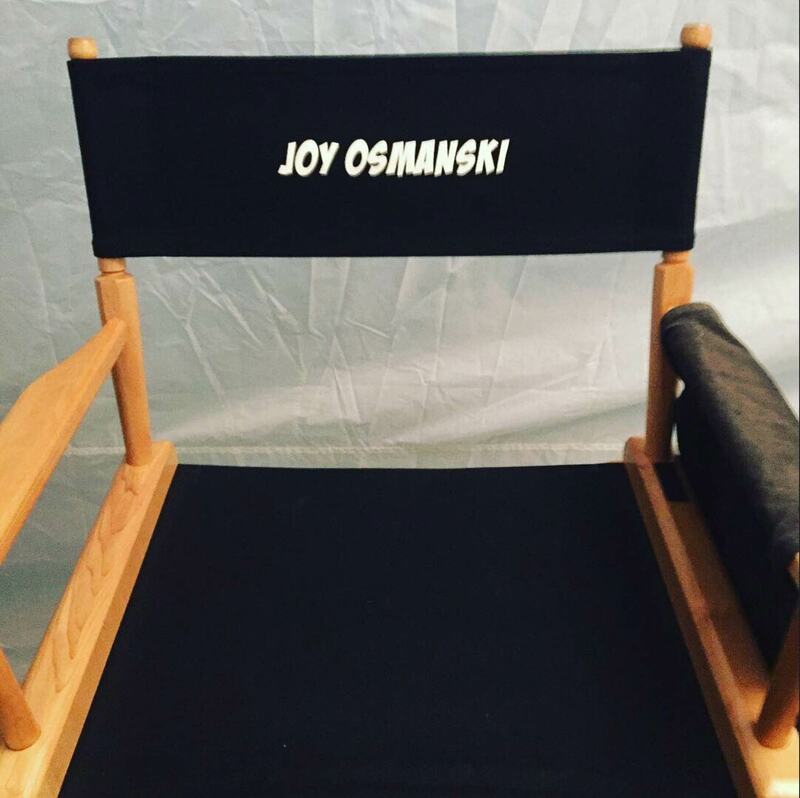 The director of the pilot is also the director of the Supergirl pilot. That said, this show as an x-factor that is keeping much of the details under wraps. Geoff Johns, the creator of Stargirl, and essentially the God Father to DC Comics is also Executive Producing this show. Some of his other credits include, Shazam, Aquaman, Wonder Woman, Wonder Woman 1984, and Black Adam, just to name a few. This man not only has his hands on essentially everything DC Comics related in live action, he basically single-handedly created half the characters we love and hate (villains). For now, it is still early and we are scouring all the corners we can to find more information on Stargirl for you, but we are also buying in! The locked down nature of this show is building a lot of excitement and hype! It's potential looks to be bigger than even some of the DC Movies in production and being apart of the newly named "Titan-verse" the possibility for crossovers are there as well. Let us know what you think of the show so far, what we know, and what your wishes are in the comments below and in our forum! Let us know what you think of the suit in the comments below and in the forum! 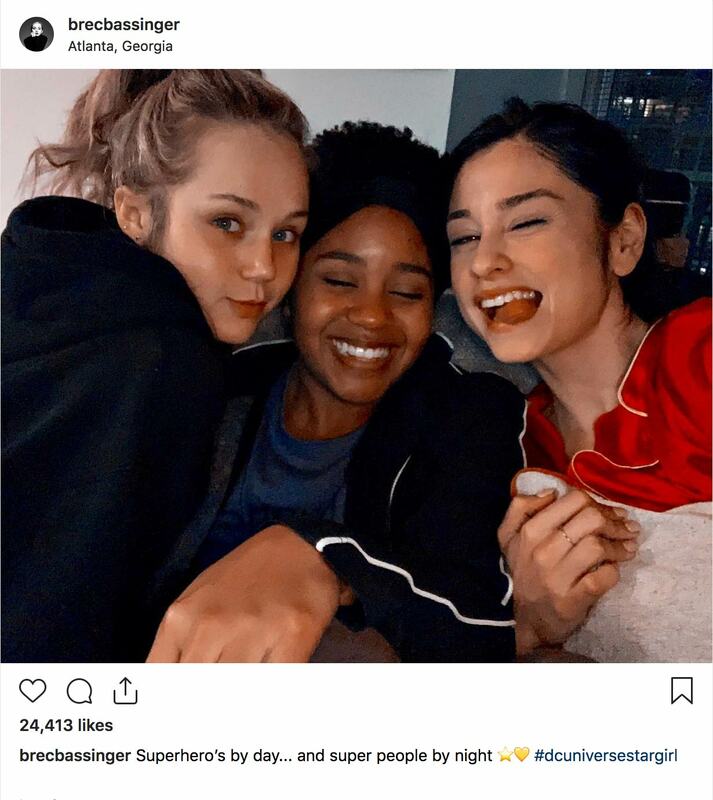 With arguably the biggest A-list cast in any DC TV related show all successfully in Atlanta, production on DC Universe's Stargirl is finally underway! Disney is creating a movie of the same name (Stargirl) that follows a girl who is given powers which has led to a lot of misinformation about DC's show and the movie. 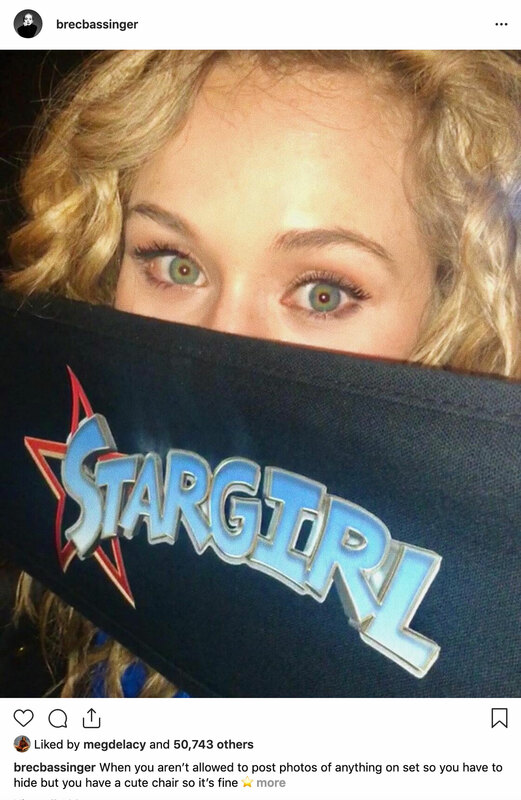 To clear up some of the confusion, DC's Stargirl is filming in Atlanta not Dallas. Adding to some of the confusion, (as well as excitement) is the mystery behind many of the characters on the show being called "unnamed DC Comics characters". Characters that we know for sure include; Hourman, Starman, Stripes, Stargirl, Wildcat, Dr. Midnite, Tigress, Sportsmaster, Dragon King, Dragon King's daugther, Courtney Whitmore's step brother, mother, and Pat Dugan. Now that the show is in production, it's only a matter of time until we get to see the heroes in their costumes! We can't wait for this show! Let us know your thoughts in the comments below and in the forum!